https://www.decoratingcentreonline.co.uk/eurocel-general-purpose-masking-tape-15.html 1554 Eurocel General Purpose Masking Tape 1.5" https://www.decoratingcentreonline.co.uk/media/catalog/product/e/u/eurocel-masking_8.jpg 2.75 GBP InStock Masking tape is a staple item in any decorators toolbox. This fantastic value general purpose masking tape from Eurocel is handy to have around for your next decorating project. Masking tape is a staple item in any decorators toolbox. 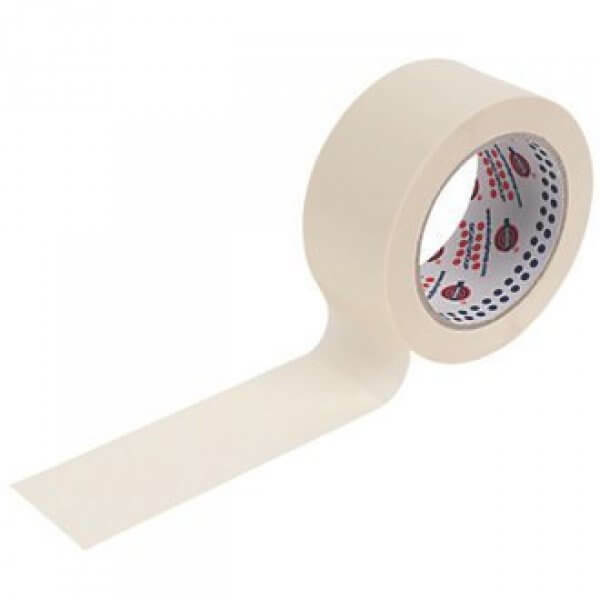 This fantastic value general purpose masking tape from Eurocel is handy to have around for your next decorating project. 2.7500 Ciret add-to-cart Ciret 1.5" 50m Offset-Match Masking Tape 311 1.5"
Eurocel General Purpose Masking Tape 1.5"